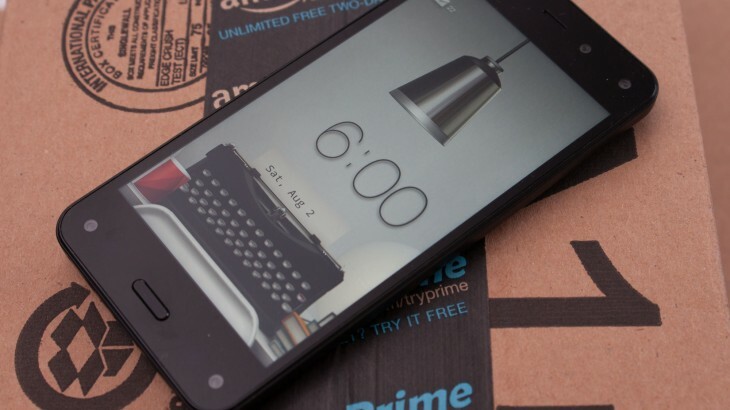 Amazon today announced it is cutting the Fire phone’s price in the US to $0.99 with a two-year contract. That’s significant given that one year of Amazon Prime is still included in the package and the $199 launch price just two months ago. At the same time, following the Fire TV last week, Amazon today revealed the Fire phone is also coming to Germany and the UK. The device is available for pre-order now and will start shipping on September 30. The Fire phone is subsidized by carriers in both European countries. In Germany it’s available for €1 at Telefonica while in the UK it’s available with no up-front charge on O2.